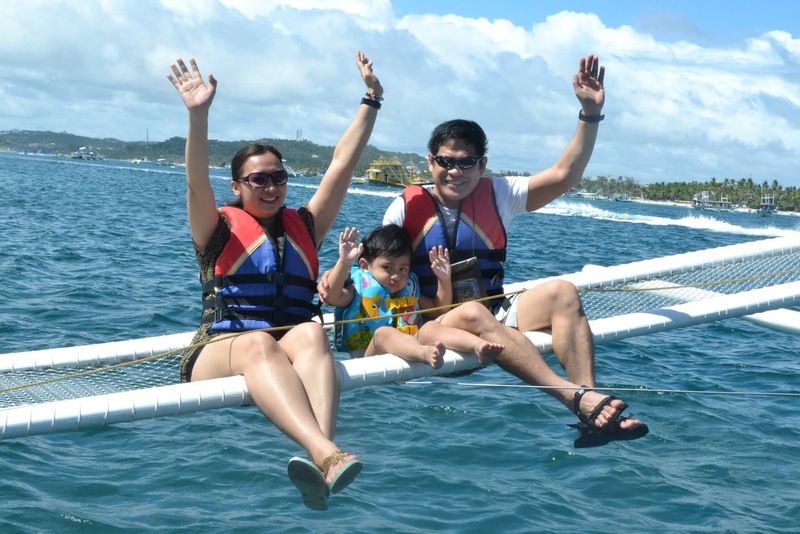 Last March 2014 was our second time in Boracay with Gabee who was 2 years old then. 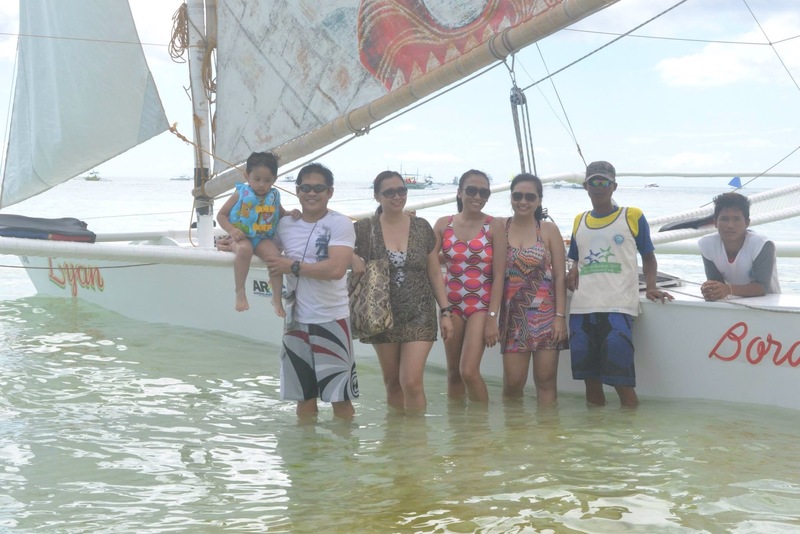 We did the Paraw Sailing! Priced at Php700 (for 4 adults & 1 kid), it was a 30 minutes boat ride. Their boat have a compartment to keep your things. If you have a camera the boatman will take pictures for you. They have adult vest only, so be sure to have your own vest for your tot. Actually, 30 minutes is not enough! 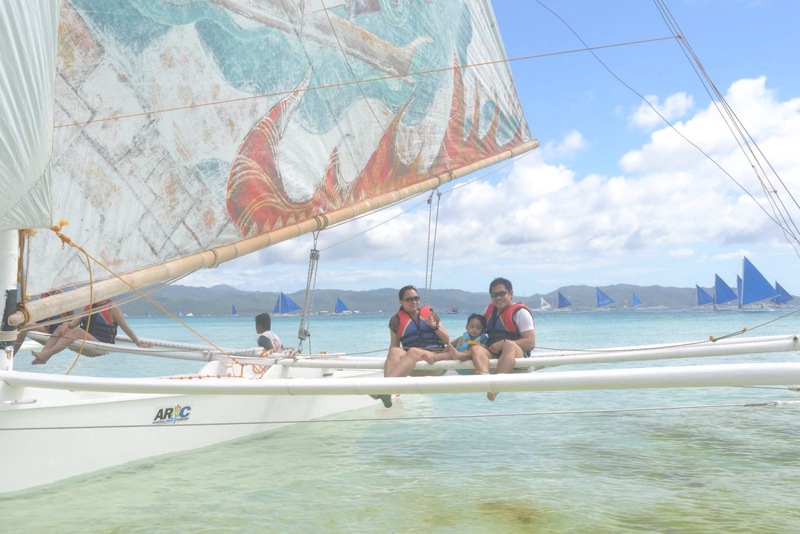 Of all the activities we tried in Boracay, Paraw Sailing is my favorite!